First you will create an account to become a Flower buyer in our System it is FREE. 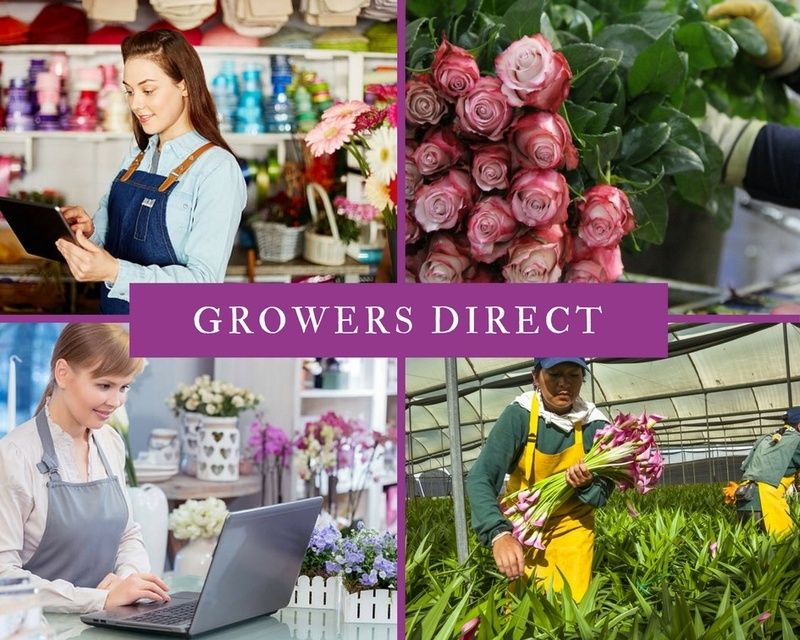 Once you are registered you will be able to arrange orders directly with growers using our state of the art buying methods. All details for the orders will be discussed between growers and buyers. 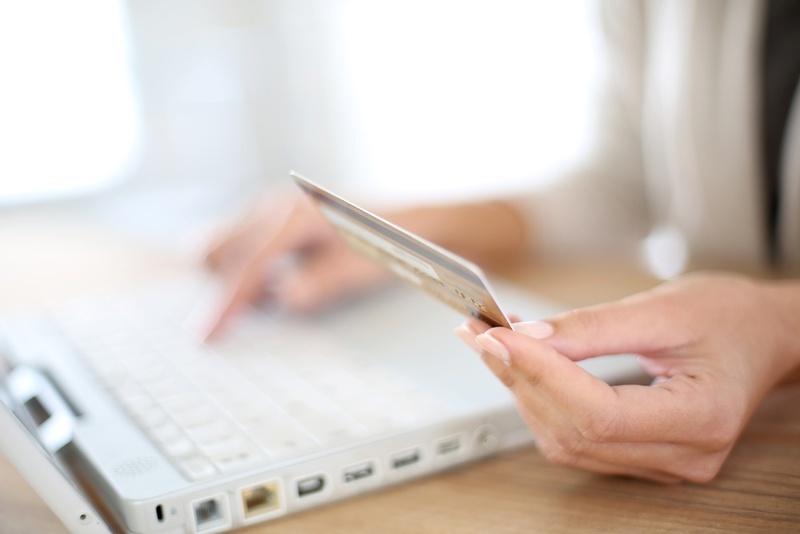 In order to have access to our webshop and start using our buying methods you will be required to set up your shipping options, make a contribution to our growers pages (reviews and prices that will be share with our buyers community), create your profile and input payment method that will be used to pay for transactions. 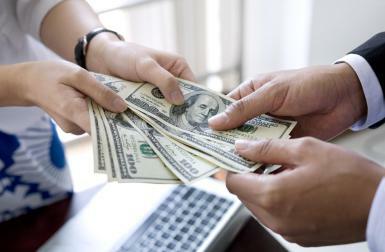 Once escrow account has been funded growers will ship all product to the cargo agency of your choice (you can arrange your own shipping or do it through Fresh Life Floral Platform). You will choose any of our listed quality control agencies member of Fresh Life Floral quality control program guarantee to carefully review all flowers . 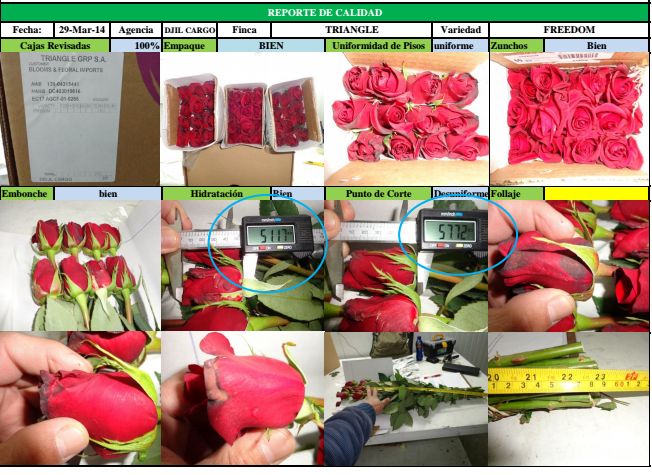 Have no fear: professional agronomical engineers make sure everything you buy is carefully checked and rated 100% awesome before it ever leaves the country of origin. 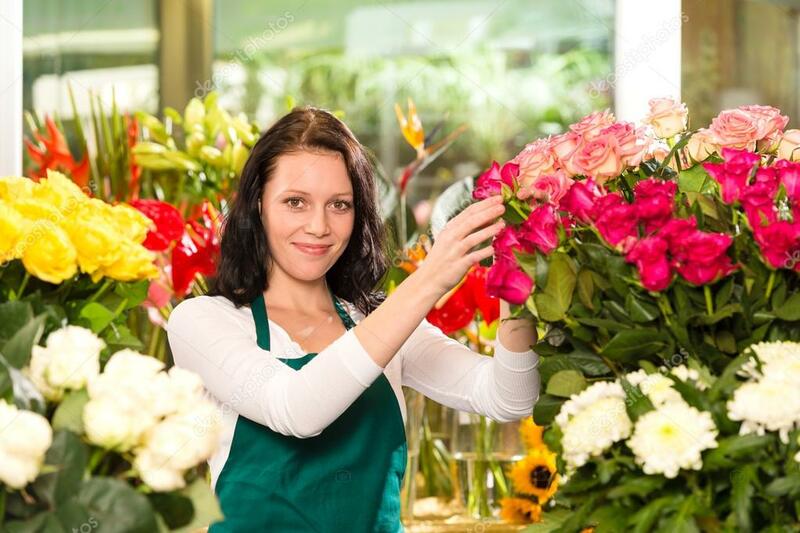 Once you receive your flowers Freshlifefloral.com allows customer one week to confirm that all your product was in good condition and you are satisfied with your shipment.